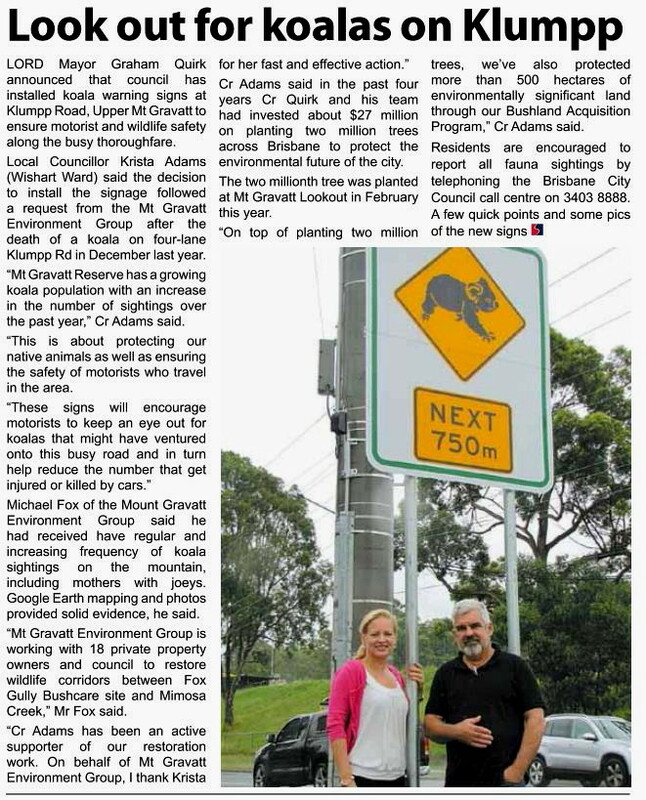 This is great to see the local council taking action to support the koalas on Mount Gravatt. It is great Hazel. 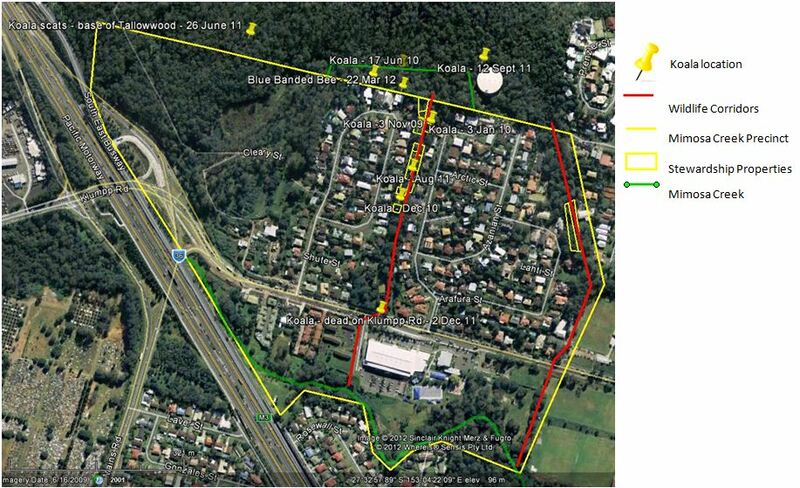 It is also a lesson to us that we get more action if we back up requests with solid evidence.